When Solange dropped her now-Grammy award-winning album, A Seat At The Table, in September 2016, fans were surprised to hear the voice of her father, Mathew Knowles, on an interlude. Now, the 31-year-old has opened up to Billboard about the experience of reconnecting with her dad for the project and explains how it impacted their father-daughter relationship. 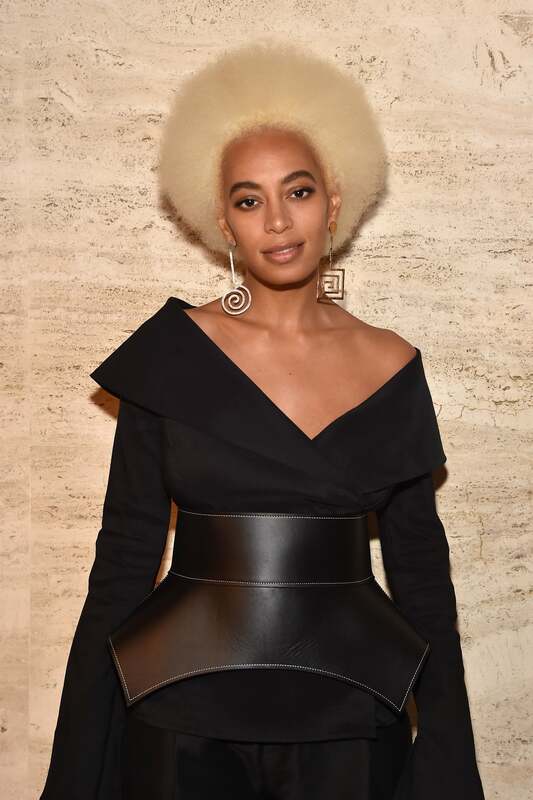 Just recently, on the red carpet of the 11th annual ESSENCE Black Women in Hollywood event, Knowles-Lawson told Hollywood Today that Solange deceived her into being in the room with her ex-husband but how cathartic the experience was.